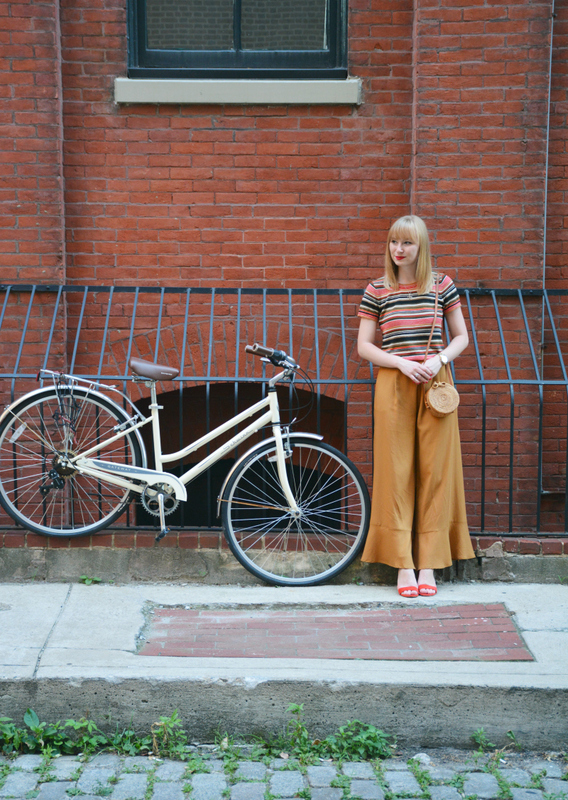 Who says you can't work pants into your summer wardrobe? When it comes to picking out the perfect summer pant it comes down to a few key components: How lightweight is the fabric? You don't want fabrics that are too heavy or fabrics that will easily stick or cling to you. Will you have room to breathe? 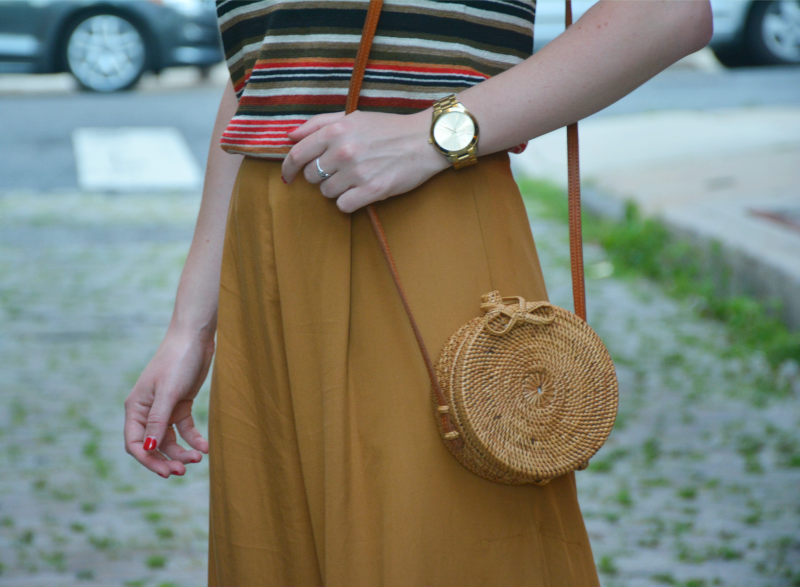 Wide leg tends to be the better option, especially if what you're wearing isn't linen. What is the length like? Cropped is typically better during the summer but these Sancia Violette pants are an exception thanks to the large slit in the side of the pant leg. The fact that they are lightweight, have a wide leg and have a fun full length with a detail that makes them easy to wear makes these the perfect summer pants. Also, I can wear them for work or play - which is another plus! What are your favorite summer styles when it comes to pants and shorts? Love how those pants have a slit up the side. Hope you are having a great week.